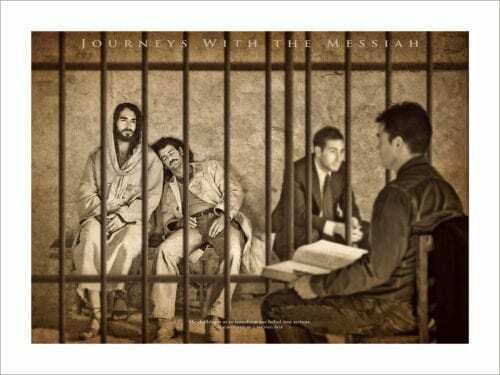 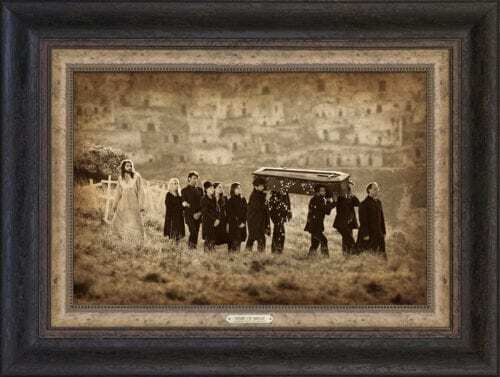 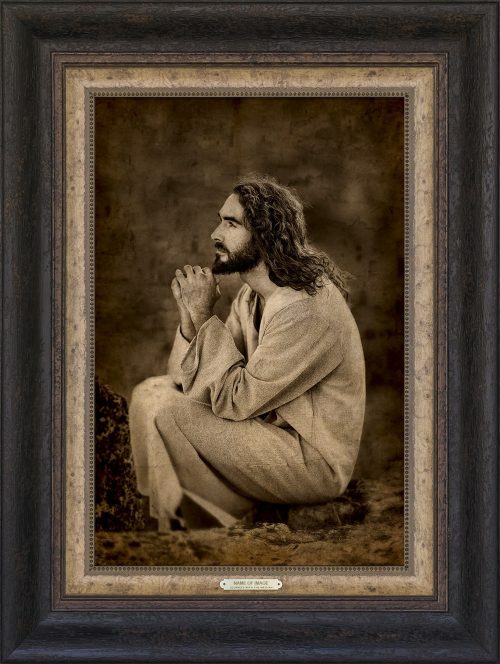 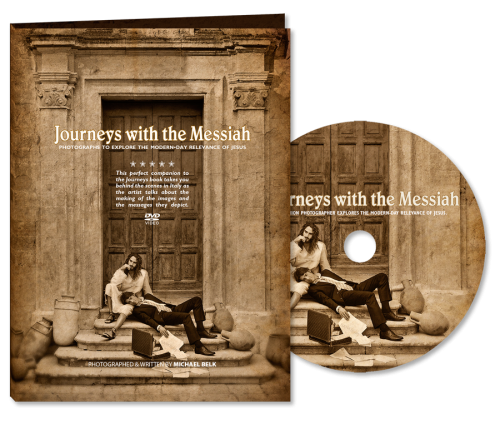 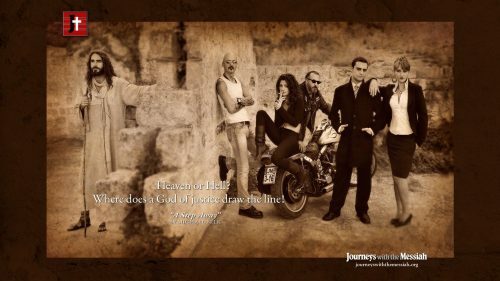 The complete collection of 45 photographic artworks that comprise Michael Belk’s Journeys with the Messiah, are displayed in our elegant coffee table book. 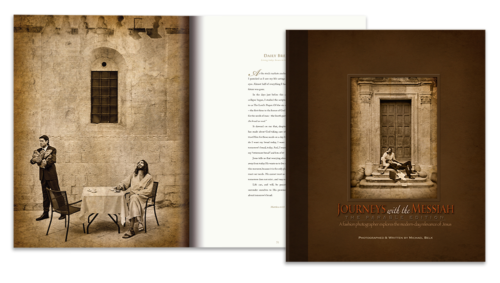 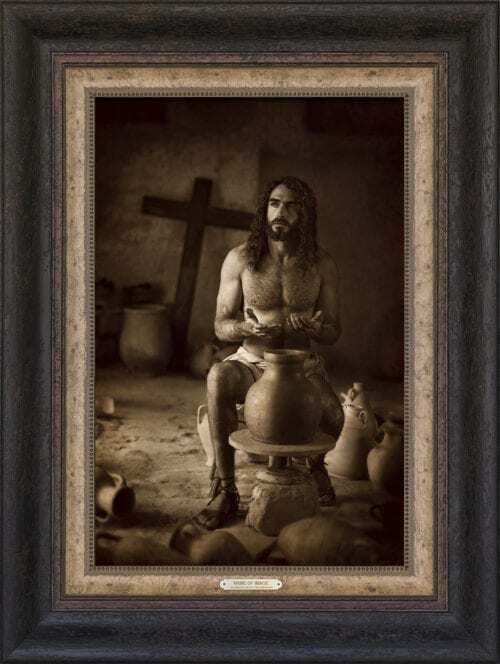 The photographs, along with the messages they depict, take you on a personal journey to experience God’s grace through Jesus…presented by Michael from his unique perspective. 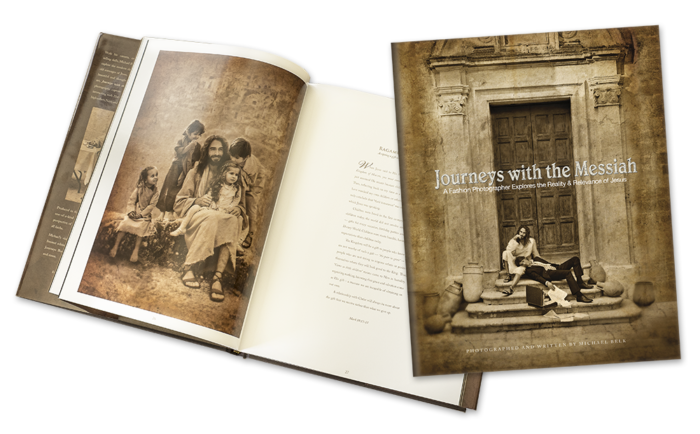 The photographs are bound together in this beautiful 108-page oversized book – 9.75” x 12.75” with linen cover and dust jacket.